ACT is an all-volunteer organization, made up of kids, 7-18-year-olds, and their families who have fun and work hard while bringing theater to life. Theater professionals direct the shows. In addition to acting, kids can learn how to create costumes, sets, and props; run crew; or usher. 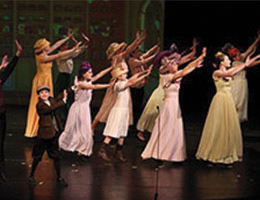 ACT also offers beginning acting workshops for 7-12-year-olds. Shows at several Arlington locations. 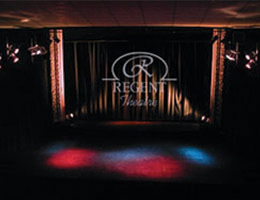 The AFD Theatre is among the finest area playhouses for actors, directors, production designers, and audiences to produce and enjoy live theatre. 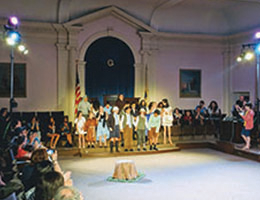 The 194-seat community theatre is housed in a former church. 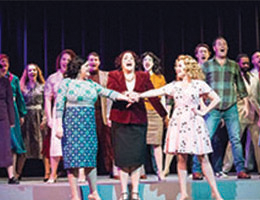 AFD presents four shows each year, usually including comedy, drama, a "smaller" musical, and a major musical. True Story’s mission is to build empathy and respect in the community through the use of improv to give a voice to individual’s true stories. It works with teen leaders, cancer survivors, activists, philanthropists, and business leaders. 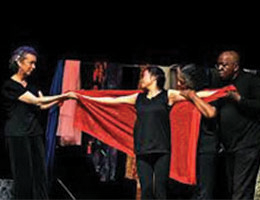 True Story Theater offers audiences fresh perspectives, deeper connections, and a renewed appreciation for our common humanity.